The story of Licht-Service Wien started classical: one man, one toolbox and a garage – or rather a cavity under the access ramp of a garage, size 27 square metres where water was dripping from the ceiling. In 2002 founder and executive director Ing. 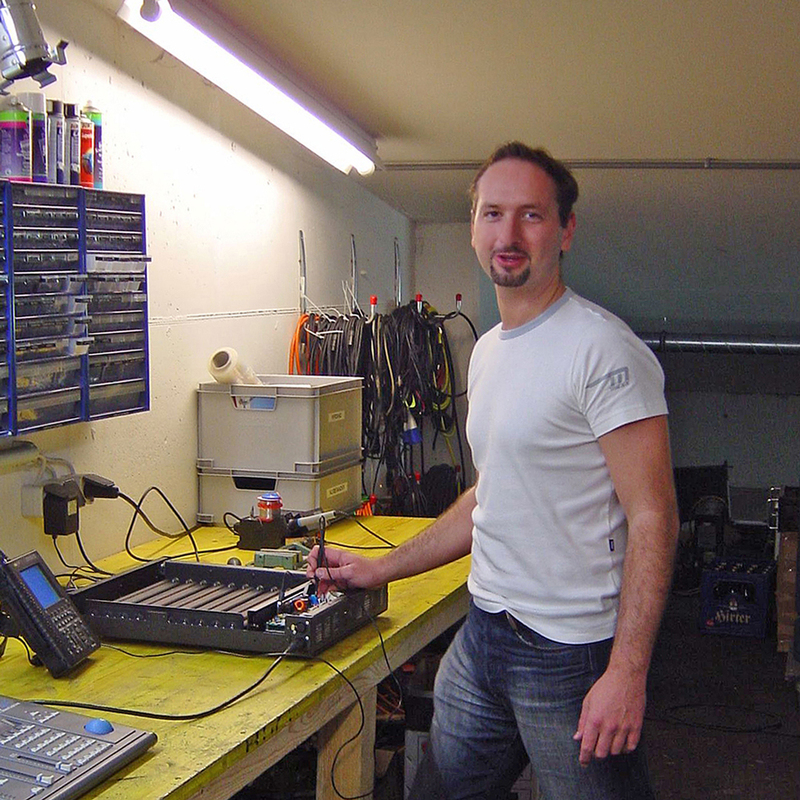 Martin Svec, after having collected experience for 6 years working in the stage lighting sector, started to repair his first spotlights self-employed. Space was limited and a storage did not exist. Every screw and part had to be brought in separately. But enthusiasm and know-how payed off – orders increased and two years later the first co-employer was recruited. Followed by the refounding as GmbH (limited liability company) with the new business name “MS Lichttechnik GmbH”. The brand “Licht-Service Wien” remained unchanged. Several times the company moved to bigger office and workshop spaces remaining at the same address. 2013 the online shop “Lightspares” was launched and sale of spare parts, colour filters as well as lamps and bulbs expanded worldwide. Today the company area includes workshop, storage and office of approximately 1000 square metres and the company counts 10 employers. 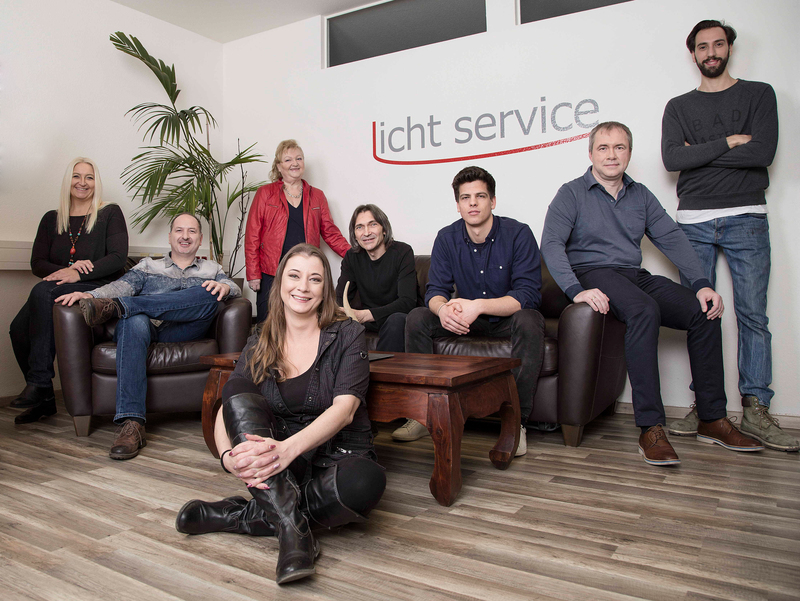 Licht-Service Wien attends in a high percentage top customers with highest demands. Each customer benefits from our profound expert knowledge and engagement. From small hiring companies up to national theatres and opera houses.